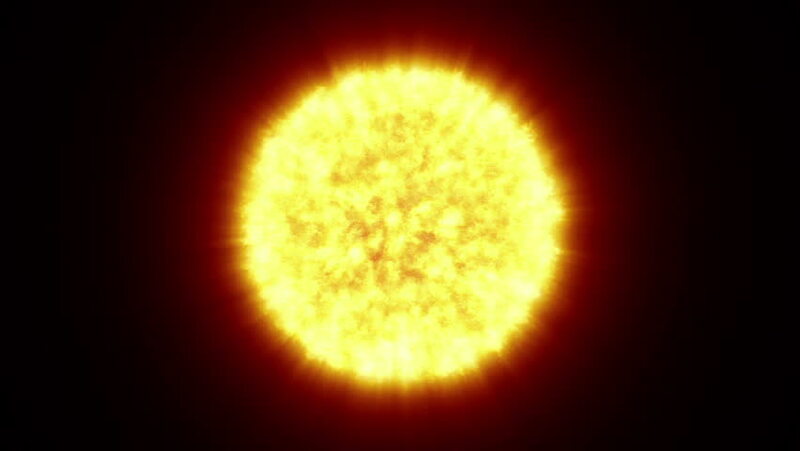 hd00:20Animated one revolution of Sun with correct rotation direction and proper axial tilt; on black background. Elements of this footage furnished by NASA. 4k00:15Cosmos exploration by spacecraft on distant solar system orbit. Realistic 3D flight of space probe to exotic sun. Galaxy travel light-years from earth concept animation. 4k00:16Highly detailed sun surface in 4K. Composed from solar observatory image maps and rendered over several days.